Complete your order and start protecting your loved one now! 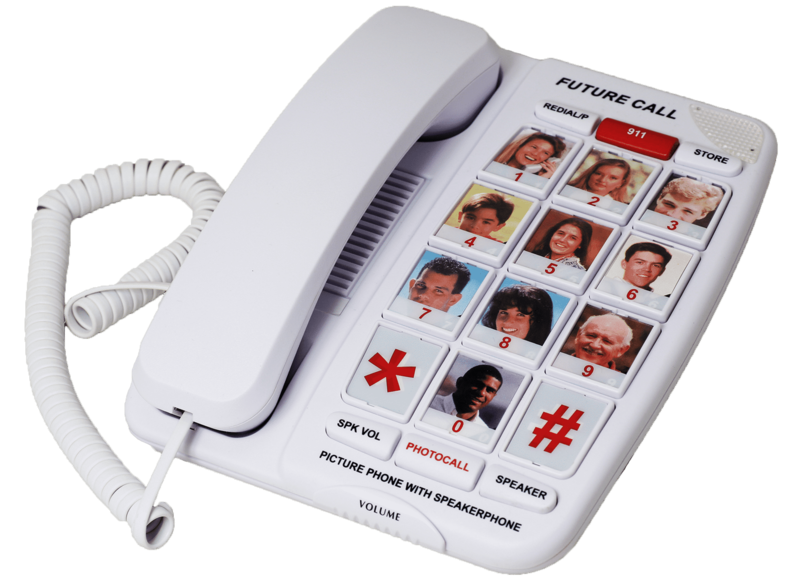 This annual subscription includes our optional Photo-Dial telephone. Now your loved one can call family and friends quickly and easily!